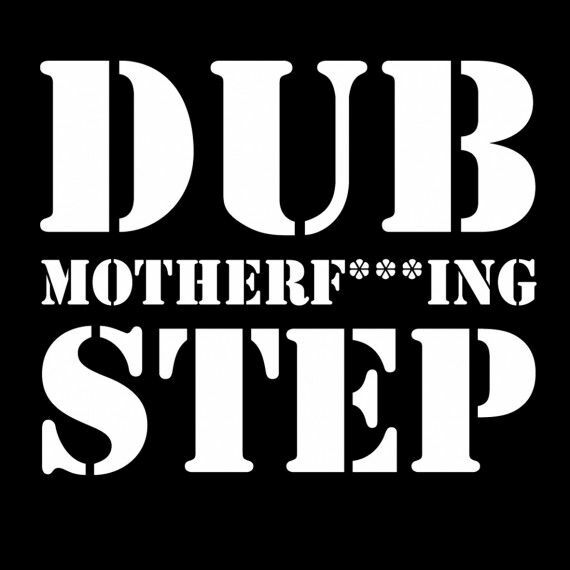 Dub-step kids. 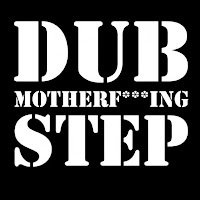 Dub motherf*cking Step. It's comin' in yo' house snatchin' yo' people up, so hide yo' kids, hide yo' wives, hide yo' husbands cause it will be influencing popular music in 2011, no joke. Wiki defines Dub-step as: a genre of electronic dance music that originated in South East London. 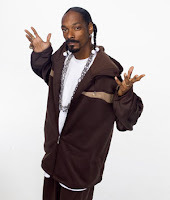 Its overall sound has been described as "tightly coiled productions with overwhelming bass lines and reverberant drum patterns, clipped samples, and occasional vocals"
I love the face punching bass of Dub-step, the signature wa-wa-wa-wa-wa-w-w-w-w-wa, and the over the top production of most of the songs. Being a fan or drum n bass in the early 2000's this seems like the natural evolution of the genre. The beats got faster, the bass got heavier, and the songs become a lot less predictable that drum n bass' roots to house music.The best Dub-step songs damage your car's stereo, and make your head bounce filling your body with energy. My first exposure to "official" Dub-step was Emalkay's "When I Look at You" ,and Burial's "Archangel" then I never looked back. How you can't at least nod your head along would lead me to believe that you are a robot, or old person. Don't hate ... DubStep is solid! The man who seems to bringing Dub-step to the masses is producer Diplo (one half of Major Lazer) he is slowly bringing Dub-step to the front lines and artists like Britney Spears, Kesha, Rihanna, Public Enemy's Hank Shocklee, Snoop Dogg, have all grabbed the trend and put out B sides to singles all featruing Dub-step beats. Widely concidered the most well known Dub-step DJ is Skream. He has put out 2 full albums, and 10 Ep's ever since the age of 15. The other big players are Rusko, Bassnectar, Flying Lotus, Skrillex, Chase & Status, and Plastician (formerly Plastic Man). Also if you want free streaming Dub-step go to dupstep.fm and you can check out live DJ sets, and if you like them how bout droppin them a dime or two. I don't think I can properly explain an entire musical genre to anyone, one its boring, two I'm not a good writer, but I hope this is a toe in the doorstep to something you may have not checked out previous to reading this. I've mentioned before, my opinions on music are not for everyone, but I never turn my nose to anything if it's suggested to me. Keep an ear to the ground and I guarantee you that in 2011 you WILL hear Dub-step somewhere other than from the inside of my car. Put this in your face!